IMPACT Collective was hired by UBS Financial Services to create an experiential marketing opportunity for their best selling brokers and their highest producing clients. We sourced the venue, technical requirements, hospitality staff and support their A list guest of honor. 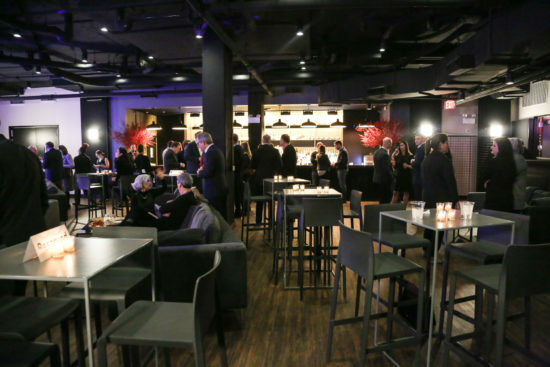 One of IMPACT Collective’s favorite private events at Union Stage recently was a client appreciation for top grossing UBS Financial Services brokers in the DC Metro Area. 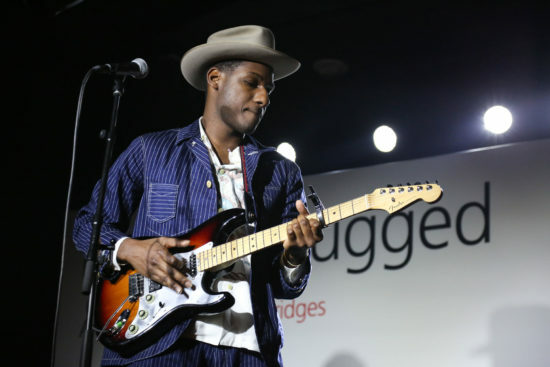 The special guest of the evening was none other than Leon Bridges who was nominated for Best R&B Album at the 58th Annual Grammy Awards. 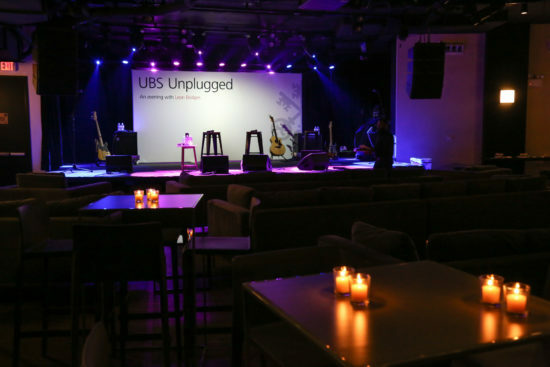 It was an epic success and definitely one for the books for our clients UBS! 150 UBS financial brokers and their top grossing clients with up to $200,000,000 in investments. IMPACT was able to take the burden off of UBS, allowing them to focus on their high net worth clients as they continued to cultivate their working relationship. We managed 100% of the logistics and worked side by side with Leon’s Tech team as well as the caterers, event team, and furniture company to set up and maintain a super successful event!